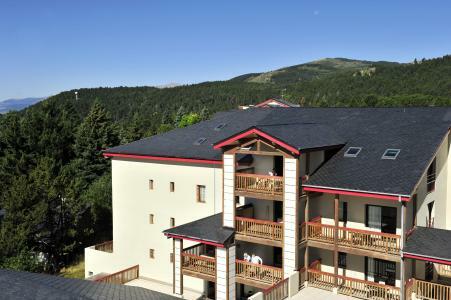 For successful summer holidays in the mountains, book your accommodation to Font Romeu in Pyrenees massive, Pyrénées Orientales. This mountain resort will offer you exceptionnal areas and surprising landscapes. 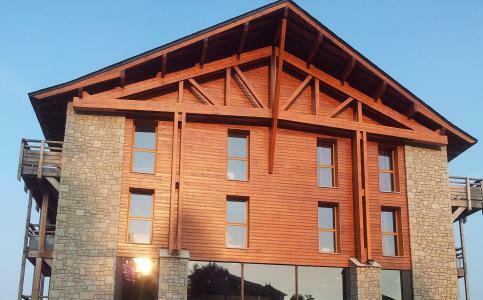 Your summer accommodation to Font Romeu will be for you a moment of wellness in the heart of a beautiful nature and you will spend holidays in wide open spaces. Our moutain offers will make you live warm emotions with all your family. We propose you quality holidays accommodation in all French massives, in the heart of mountains. 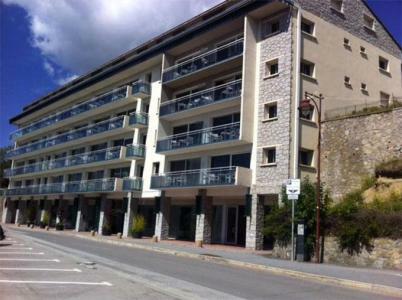 We have many residences to rent for your summer to Font Romeu. Let yourself be carried by a feeling of happiness, enjoy the summer holidays in the mountains full of sun and discoveries ! 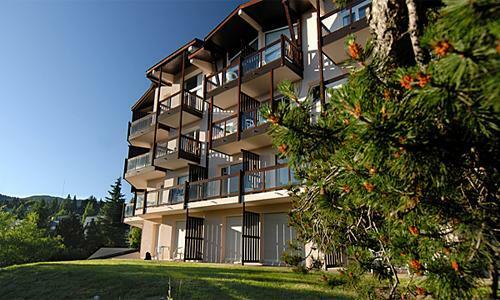 The residence Mille Soleils of 103 apartments, is organized in 5 buildings, at 500 m from the resort centre of Font Romeu. 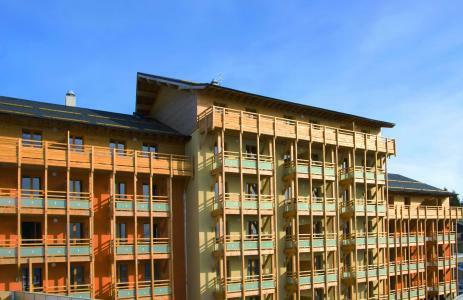 This residence Le Pic de L'Ours is composed of 3 buildings (107 apartments) with elevator, situated in the heart of resort (close to any conveniences). 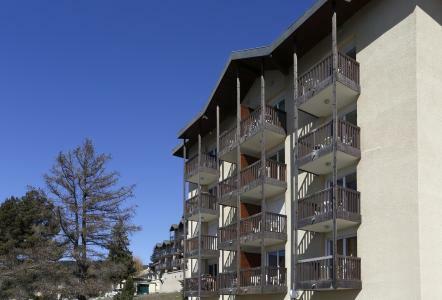 "Les Balcons du Soleil" residence enjoys a calm location in the centre of Font Romeu resort. From there, you can take advantage of the beautiful view of the Pyrenees mountains and the Odeillo solar furnace. All the shops are 100 m away and the Colette Besson sports centre 800 m away. 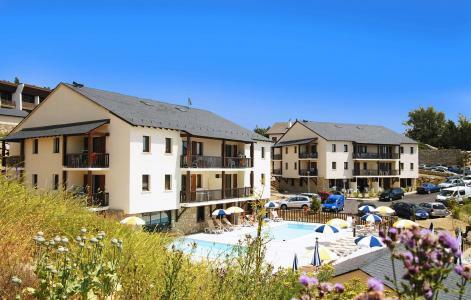 Les Chalets du Belvédère is a new residential complex composed of 73 apartments divided in 5 chalets. The residence offers a high class standard of comfort. It is situated in a closed area planted with trees, at about 800 m from shops and 1 km from the resort center. Residence La Pradella offers elegant and self-catering accommodation with free Wi-Fi and a relaxing spa with hot tub and indoor pool. 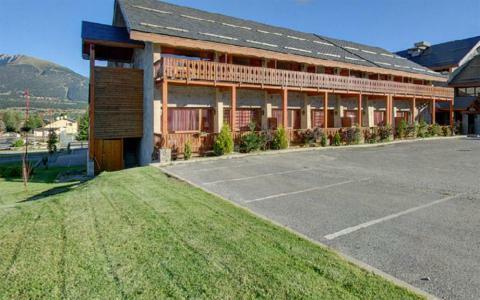 It enjoys a privileged location near major resorts: Pyrénées 2000 and Font-Romeu at 4 km. 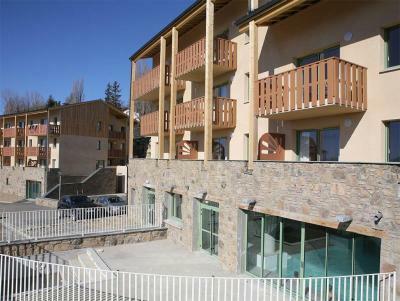 The apartments are decorated in Alpine style and have a comfortable and spacious living room. To offer you a pleasant stay, they are equipped with all modern comforts, including satellite TV, a private balcony and a small kitchen. Residence La Pradella also proposes a buffet breakfast every morning (on request and on supplement) and features an extra meeting room fully equipped for up to 100 people. During your stay you can enjoy a multitude of outdoor activities, including hiking and biking. The staff at La Pradella will be happy to advise you so that you will fully enjoy your stay.